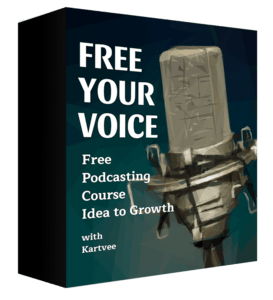 No Nonsense, Step-by-Step Course on Starting and Launching Your Podcast in 4 weeks. It's FREE because we believe it should be. Absolutely No Nonsense. 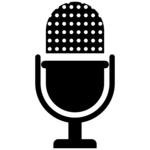 No need to pick a $400 mic or build a home studio with great acoustics. None of that. "I'm glad to have you here. 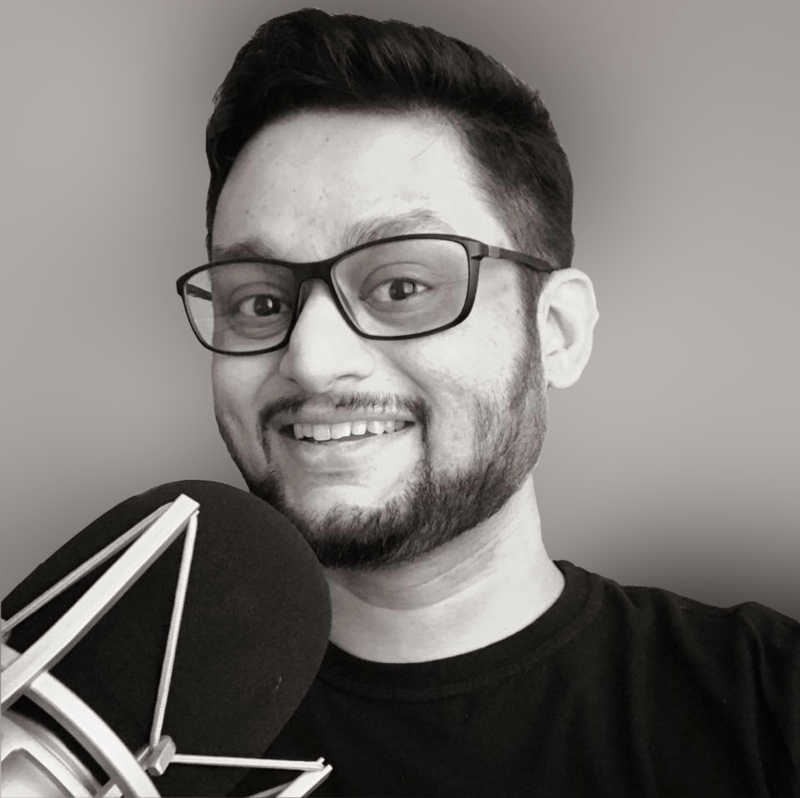 Podcasting one thing I enjoy, and I'm here to help you with everything I can to get you started. The promise is simple - you'll have a podcast by the end of this course in 4 weeks. Get ready to express yourself! See you on the inside!"